Is it weird that I've hit 33 years old and never realised that H&M did make-up?!! Damn!! 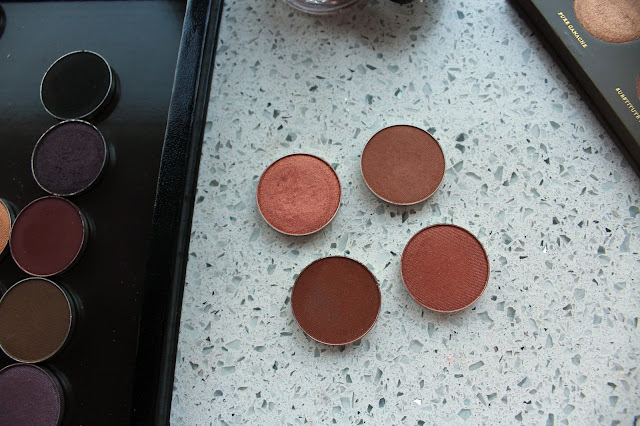 I love warm tone shadows, they look better with my skin tone than cooler shades. 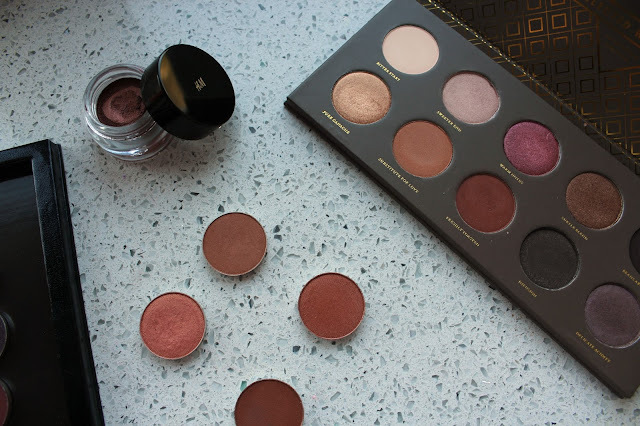 Will have to try out Makeup Geek too! 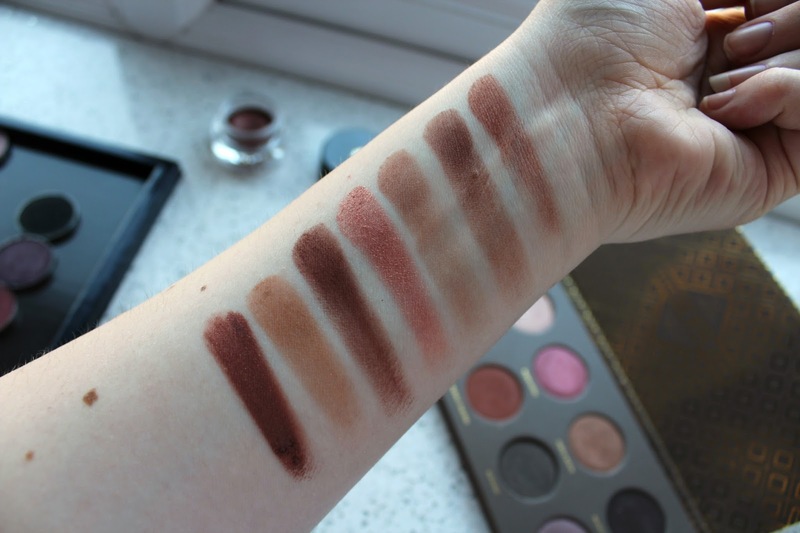 I really want to try the Zoeva palette, it looks gorgeous! 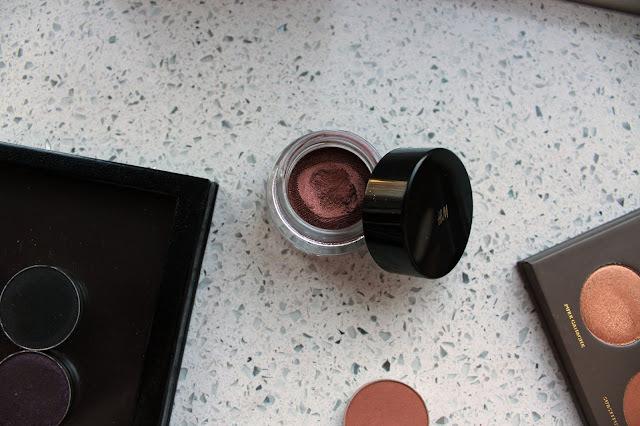 I'd say the warmest eyeshadow I own is Sable by MAC - although I'm often not brave enough to wear it! 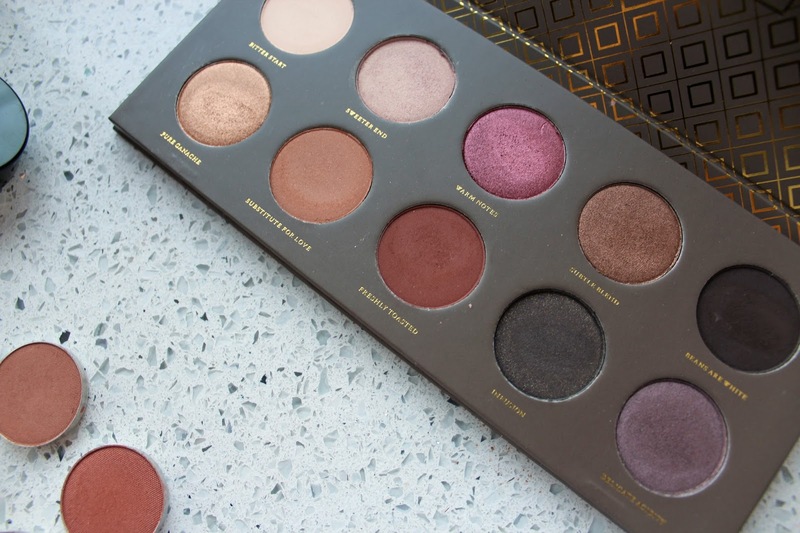 The Zoeva palette looks gorgeous! So many stunning shades.